Helping you move in the right direction, Plaza 12 Physical Therapy is dedicated to getting you back to doing the things you love most. Whether you’re recovering from an injury or discovering ways to prevent a recurring or future injury we look forward to getting you moving again! We’re committed to helping you reach your goals while also enhancing your overall health. We’re good at what we do. Why—because we’re committed to the care of our patients and never stop learning about our industry. 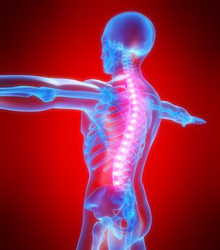 As a patient at Plaza 12 Physical Therapy, you will only be treated by our licensed Physical Therapist. Thanks to our dedicated staff, our patients are NEVER seen by any Physical Therapy Aides, Assistants or Technicians. All exercise programs, therapeutic treatments and evaluation of daily patient progress is recording by our Physical Therapist. 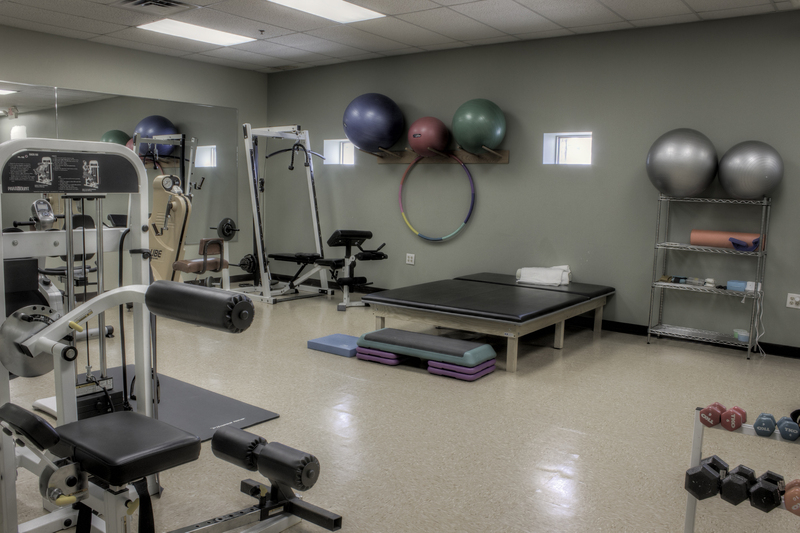 At Plaza 12 Physical Therapy we are committed to providing quality care and service to every patient. We understand that living with pain can be stressful and offer extended hours with convenient scheduling. Located in the same suite as Doctors Medi Center, we strive to be the people you can rely on in the times you need us most. Plaza 12 Physical Therapy - 835 Roosevelt Ave.